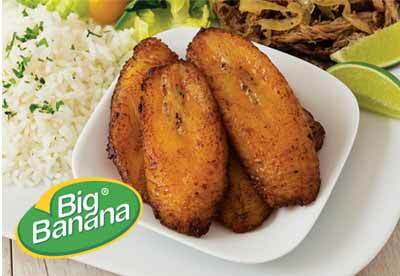 Big Banana® is the original plantain brand that pioneered the frozen tropical food industry over 30 years ago. Starting with frozen green plantain tostones, the Big Banana® brand has grown to include a range of value-added, ready-to-eat plantain products—ranging from tostones in several styles to ripe plantains in various cuts. Plantain: Fruit or a Vegetable?